Many young students of Pakistan have dream of studying abroad and specially in United Kingdom. As a result many of these Pakistani student succeed to get admission and visa to get higher studies in UK. So, you can see a number of Pakistani students in all major universities of UK. Many students have such plans to study in colleges and universities of UK. And first step to achieve this goal is to get a copy of prospectus and admission forms so you can completely know the programs being offered, facilities for international students and most importantly fees. 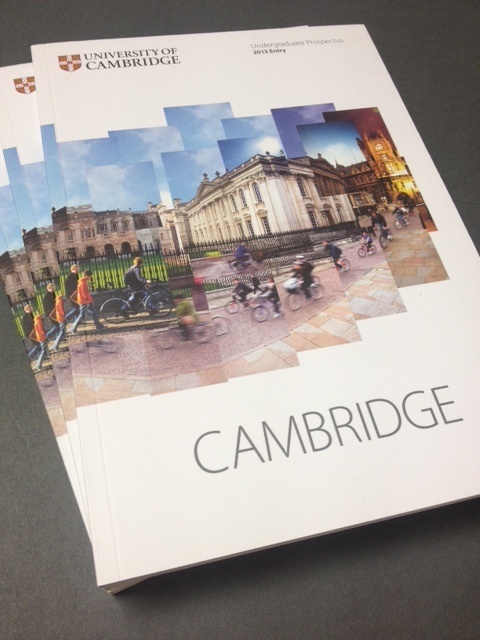 Many agents/ student advisers ask for the money to get you prospectus. But interestingly these are free of cost, most of the UK universities don't charge any fee for it. Here I will show you that how you can request free prospectus of UK universities. You can also search for such universities online. I have given below a list of universities which offer free printed version of their prospectus and also send to you by post without even postal charges. Below is a list of UK universities. Click on any of these and it will get you directly to the prospectus ordering form of that university. If you have any questions regarding this post, feel free to leave your comment in the comments section below.